What is the WELS rating? 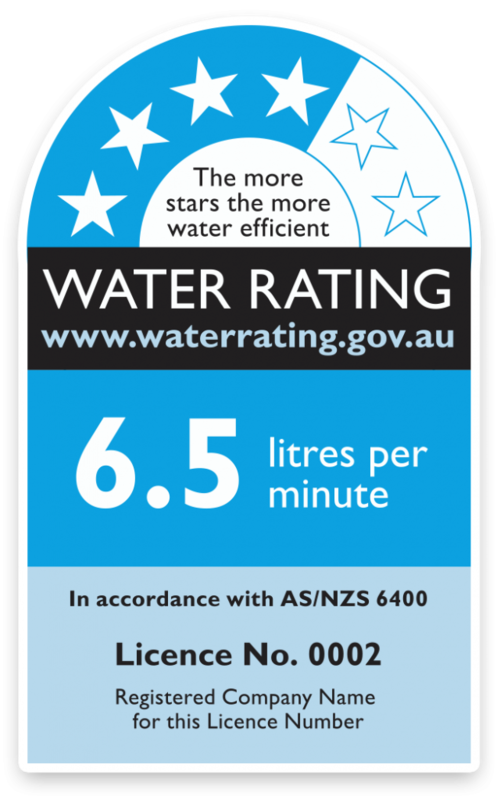 WELS is Australia’s water efficiency labelling and standards scheme. The Water Efficiency Labelling and Standards (WELS) scheme is designed to help you choose more water efficient products for your home or your business. Using water efficient products could save Australians more than $2 billion by 2030. That’s an average saving of $175 ​per household each year. 65%of these savings are from reduced electricity and gas costs from avoided water heating. 35%of these savings are from reduced water bills. If you actively replace inefficient products with efficient ones, you could save even more. Find out how to use water rating information to compare and choose water efficient products when you’re shopping online or in store here. Plumbing products: taps, showers, flow controllers, toilets and urinals. Whitegoods: clothes washing machines and dishwashers. You can find more information on all other product testing methods here.